Rabies & Vaccinations, Employee of the Month, and lots more! The importance of vaccinating your pet against rabies and other diseases can't be stressed enough, especially in light of the recent rabid cat and raccoon that were found in two nearby neighborhoods (see the ABC 33/40 story). Rabies is almost always caused by the bite of an infected animal that has the rabies virus in its saliva. Even if your pet has been vaccinated, it's still important to contact your veterinarian if you feel your pet has been in contact with an infected animal. Make sure your pet is up-to-date on their vaccines. Vaccinating your pet is simple, easy, and important to their health. Schedule your pet's vaccines. Call 967-7383. 1. capable of being depended on; worthy of trust; reliable, Scott. 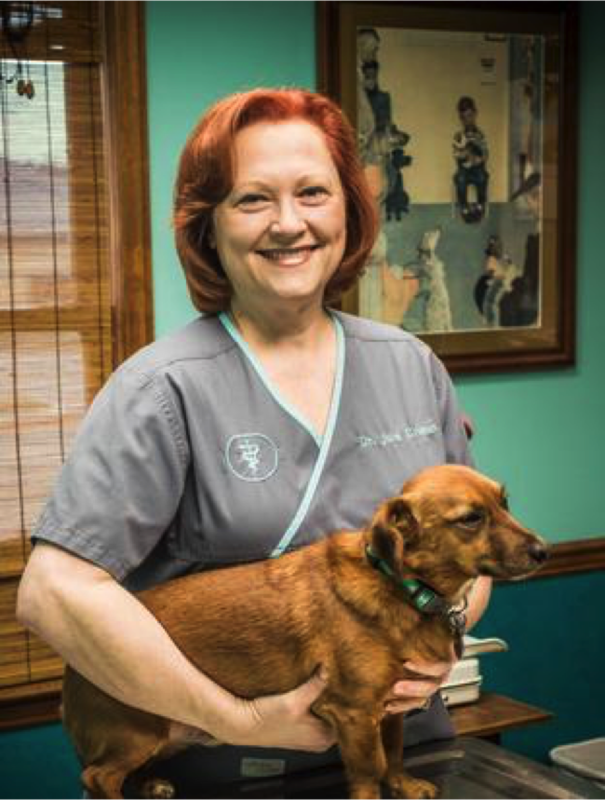 Scott has been with Altadena Valley Animal Clinic for 7 years and, in a word, dependable best describes Scott. As Kennel Manager, Scott exhibits a true love and caring for all the pets at the clinic. He says one of the best things about his work is taking care of rescue dogs and helping the Birmingham Boston Terrier Rescue. Born in Brooklyn, New York, Scott moved to Birmingham in 1997. He attended Shades Valley High School and graduated in 2001. Fast forward to 2017, Scott is married to his beautiful wife Sarah, has two children, Kaelin (11) and Johnathon (8 months). 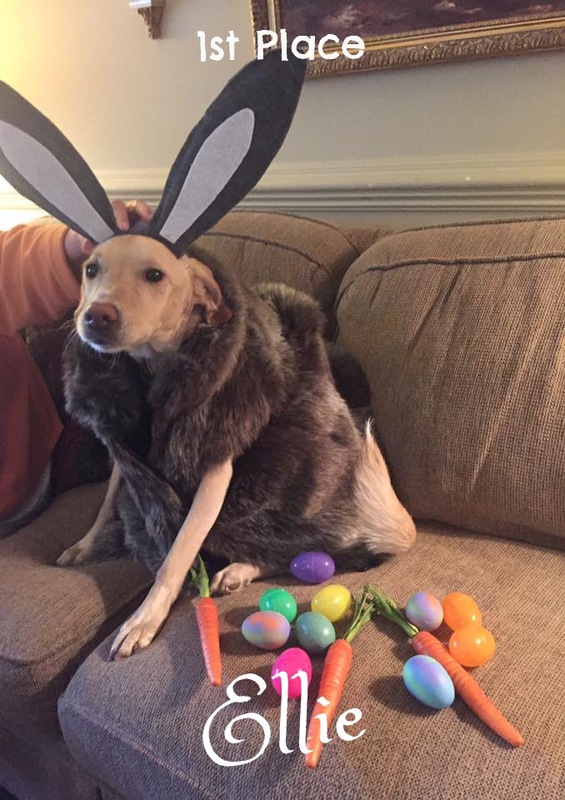 His family also includes four dogs; Tiger, Flower, Sanders, and Rosie. 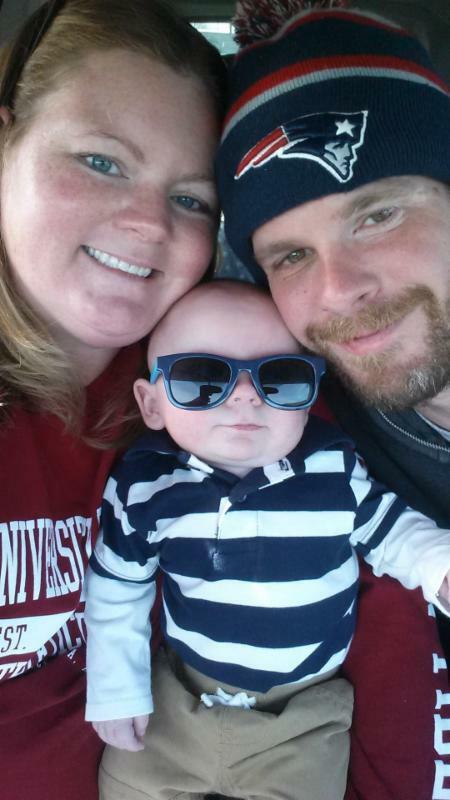 Sports: New England Patriots fan. Go Pats! Scott's passion for pets and dependability make him an excellent choice for Employee of the Month. 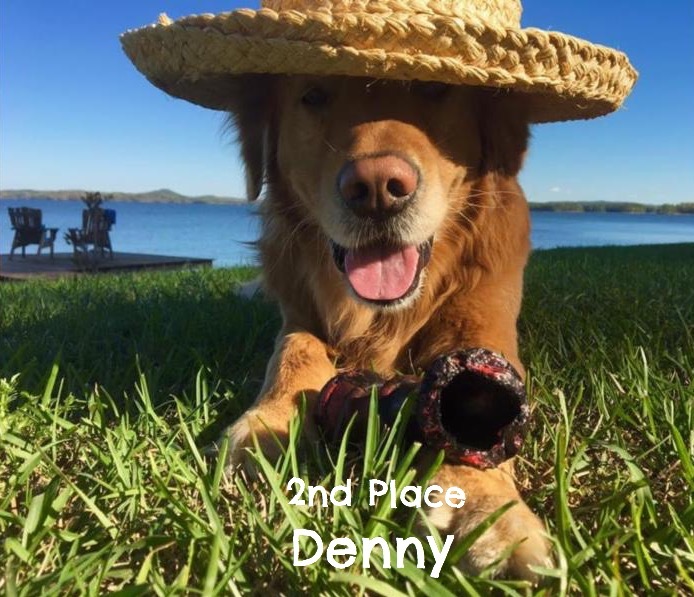 Thanks to everyone who entered their pet in our recent Pet Costume Contest. Congratulations to all our winners...Ellie, Denny, and Axel Rose. 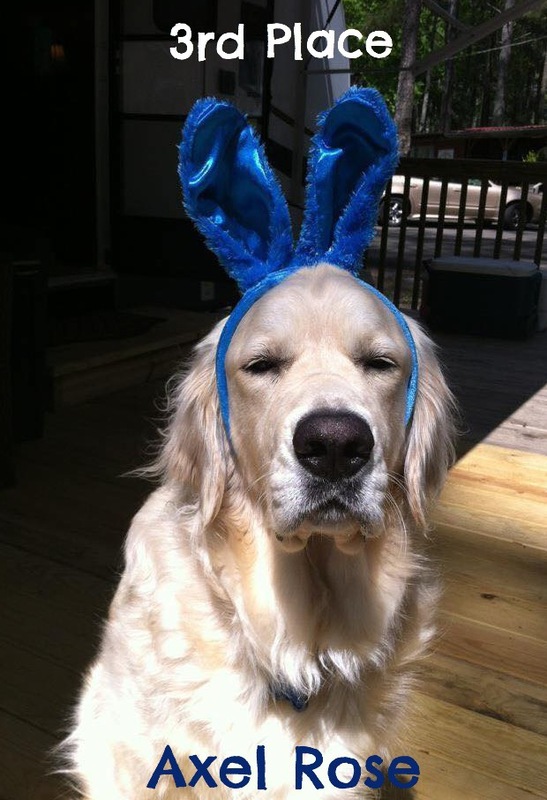 Enjoy your Easter basket! Come support the Birmingham Boston Terrier Rescue along with local animal shelters. 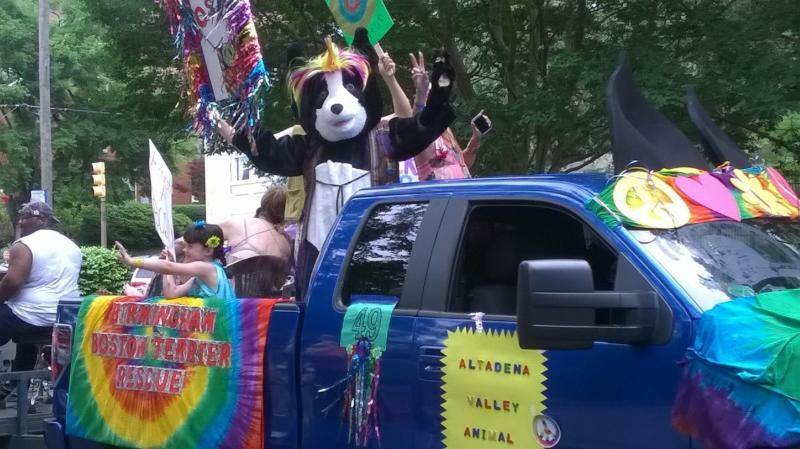 Altadena Valley Animal Clinic will join the annual Do Dah Day parade, Saturday May 20th in Caldwell and Rhodes Parks. The parade begins at 11:01 am. Do Dah Day is one of Birmingham’s oldest and most anticipated annual events! This year marks the 39th Do Dah Day. 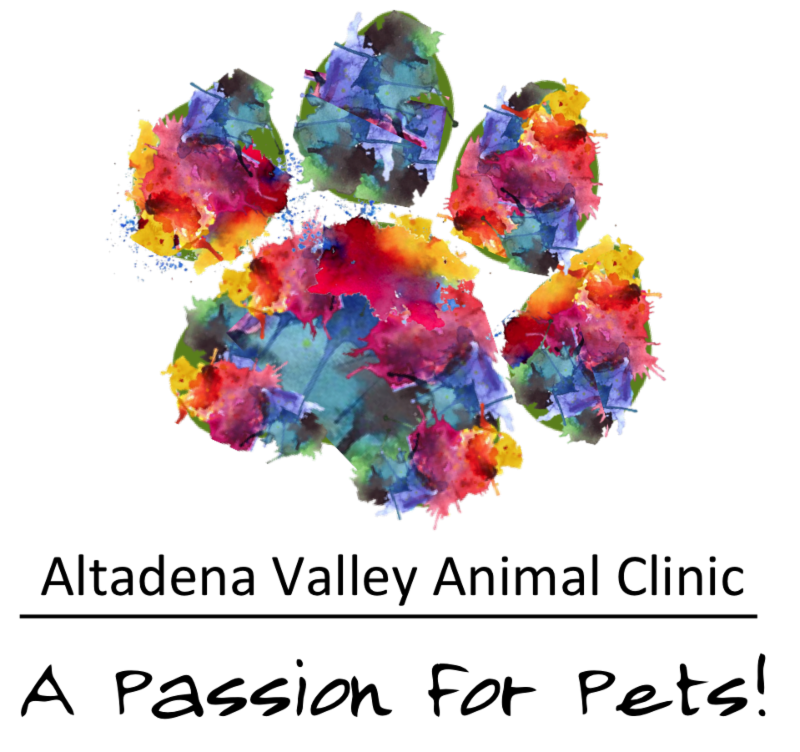 Do Dah Day, Inc., is an all volunteer, not for profit organization whose function is to raise monies to benefit animals in the Birmingham and Jefferson County areas. This year, the AVAC theme is Bostons at the Beach. 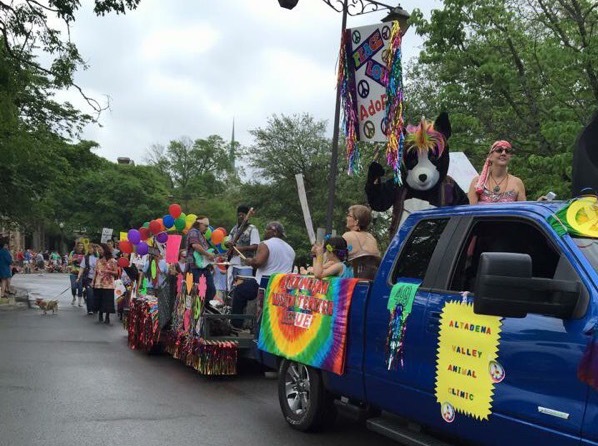 Come check out our float and join us for great fun, great music, and, of course, great pets. Check out these pictures from last year's parade. For more information on this year's Do Dah Day event visit the web site... Do Dah Day. 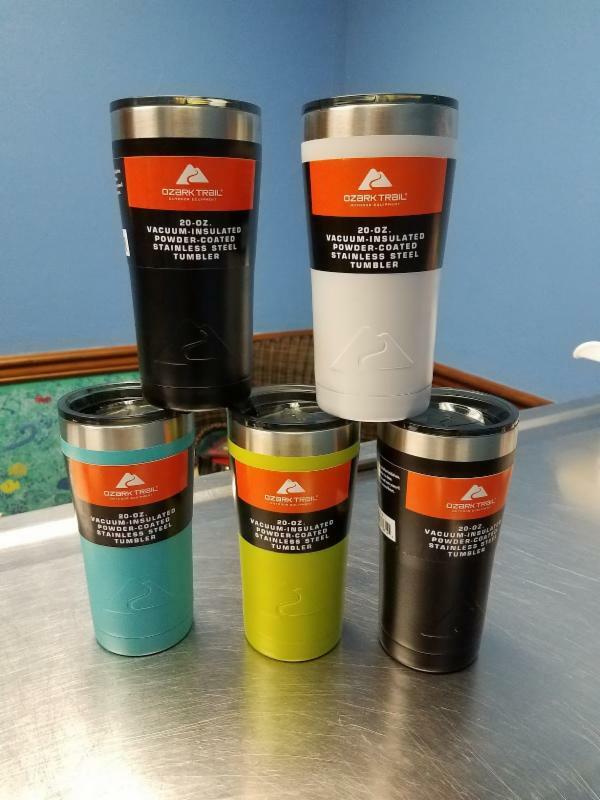 Win an Ozark Trail Tumbler! 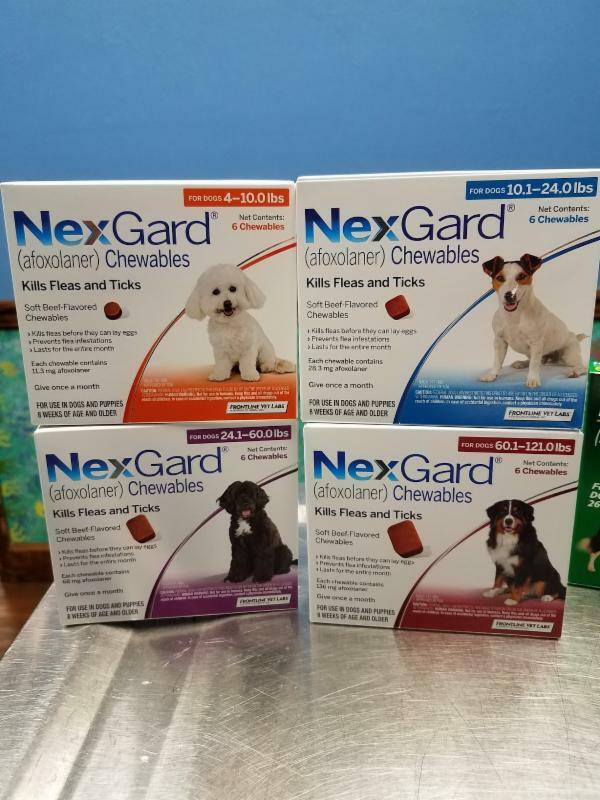 Purchase a 6 pack of NexGard or Heartgard Plus and enter to win a cool Ozark Trail Tumbler. Each 6 pack purchased earns you an entry to WIN! 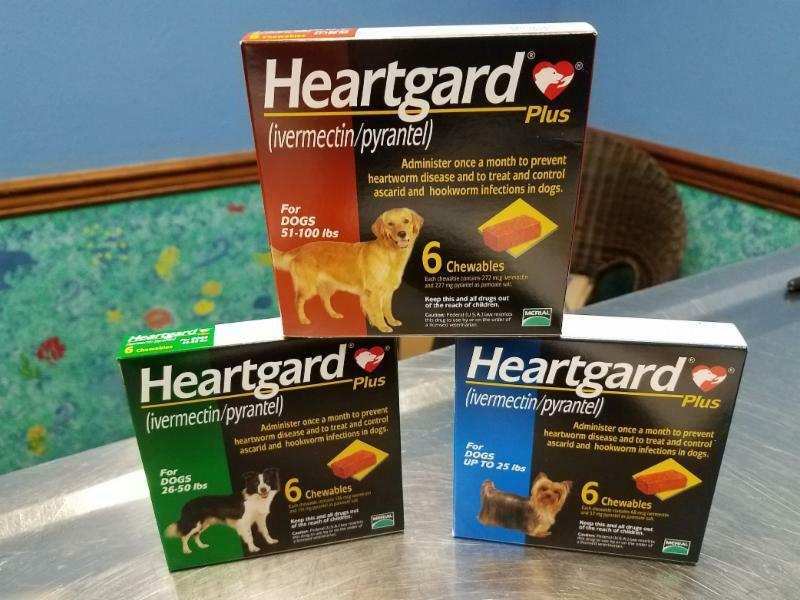 Ask us how to save $15 to $50 with a 6 pack or 12 dose pack combo purchase of NexGard and Heartgard Plus. Come in, save, and enter to win with your purchases. 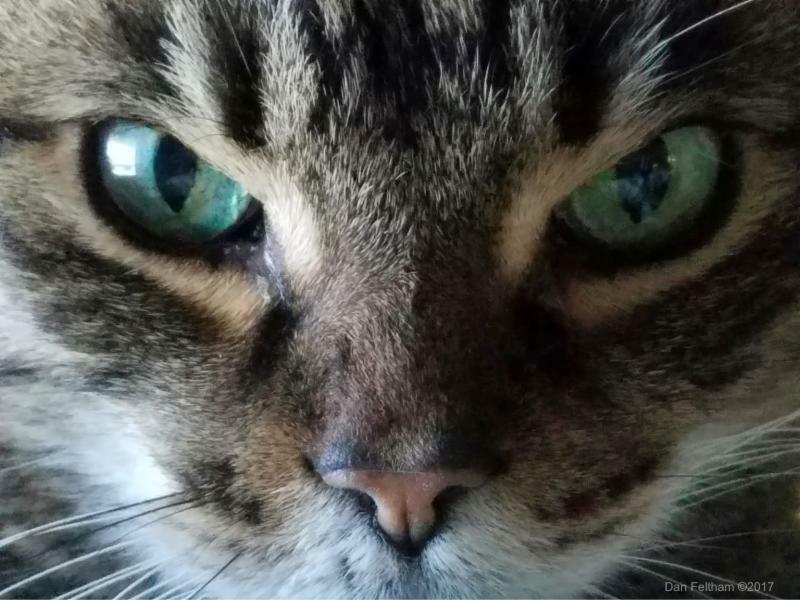 Don't let Simon's look fool you...he is one sweet cat and he's never shy about having his picture taken. Simon is always happy to greet you and hopes you'll give him a nice scratch before you leave. This pose earned him a lot of attention and a good bit of scratching.